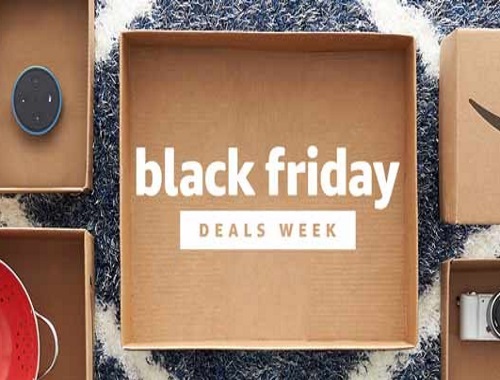 Amazon's Black Friday Deals Week is here! Shop every day through November 24 to snag every Black Friday deals! Black Friday 2017 isn't just a day. It's a whole week! They''ll kick off Black Friday Deals Week early with Black Friday deals and sales all day, every day that week. Then, of course, there's Black Friday, with those big sales you've been waiting for. If you love a good deal, you won't want to miss it!